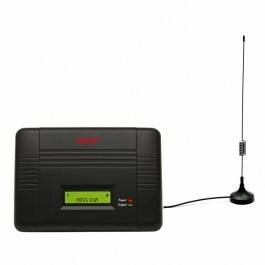 Provide a full time GSM pathway for alarm diallers to communicate in the absence of a land line. The Ness GSM Dialler provides a full time GSM pathway for alarm diallers to communicate in the absence of a land line. Ideal for “Naked phone line” households, remote locations and anywhere you need easy and reliable dialler monitoring via GSM.